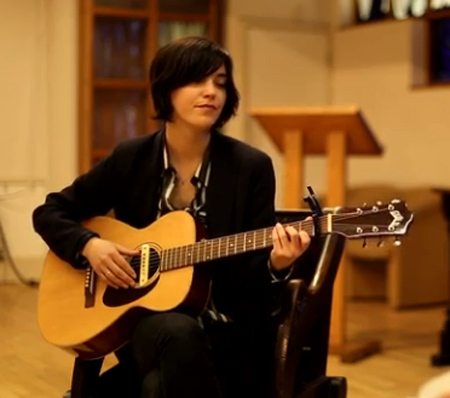 With a new album called Are We There coming out in the United States on May 27, Sharon Van Etten offered a stripped-down sneak peek at the song “Every Time the Sun Comes Up” for NME. Van Etten teamed with Heather Woods Broderick at the Emmanuel Church in Islington, London, for the performance. Watch the heart-wrenching clip below.